Mark your Calendars! Free Show Begins at 6:30 PM. In case of rain, the show will be relocated to the Allison School Gym. 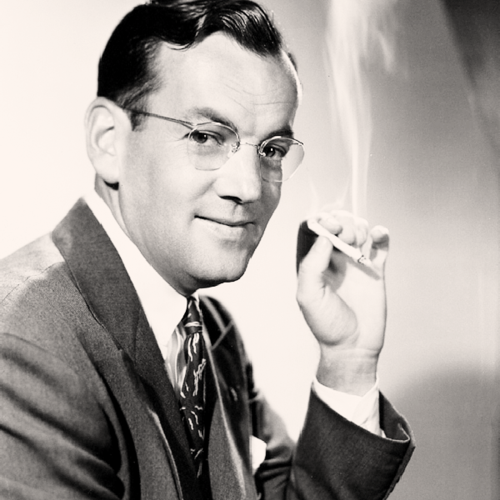 While traveling to entertain U.S. troops in France during World War II, Glenn Miller's aircraft disappeared in bad weather over the English Channel (Wikipedia). He was a native Iowan, born in Clarinda, Iowa on March 1, 1904. In 1942, famous but too old to enlist, he persuaded military leaders to give him command of the Army Air Forces band. He was promoted to the rank of colonel for his efforts to prop up American morale during World War II--efforts such as his final trip attempted across the Channel to make the lives of World War II soldiers a little more bearable with his unparalleled music. He was declared missing in action on December 15, 1944. Neither he nor the wreckage of his plane was ever recovered, but the style of music he helped to popularize lives on. 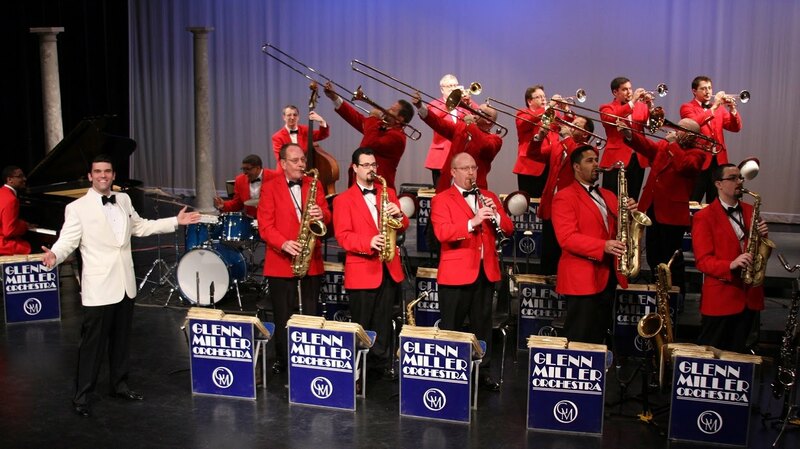 Experience it for yourself when The World Famous Glenn Miller Orchestra performs live at Wilder Park on June 10, 2018.